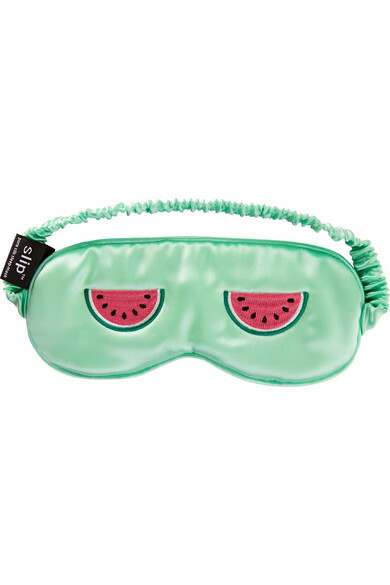 Cut from high-grade mulberry silk, Slip's limited edition eye mask is playfully embroidered with watermelons. 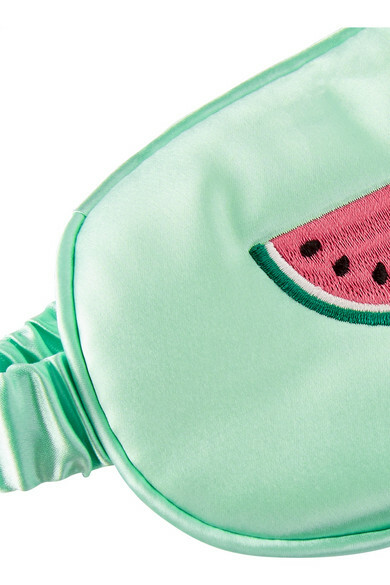 This plush accessory is designed to sit softly against your face to block out light without causing damage to skin. 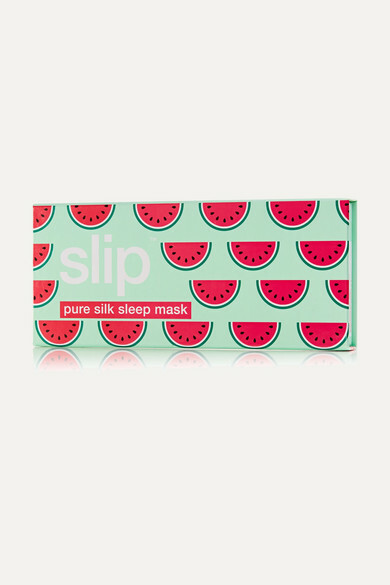 The elasticated strap ensure crease-free hair in the morning.